The Denim Marketing team is excited to announce our Denim Fuel Contest has begun! We start our morning in denim and think a lot of you do, too. No, we don’t mean jeans (although some of us are wearing them), we mean our Denim branded beverage tumblers. Clients and friends often tell us that they start their morning in denim and that inspired this campaign. Of course, we are huge fans of social media campaigns at Denim Marketing, and we think this multi-site campaign is the perfect way to kick-start the day. We hope to inspire our followers to power through the workday with their favorite beverage a.k.a. fuel! 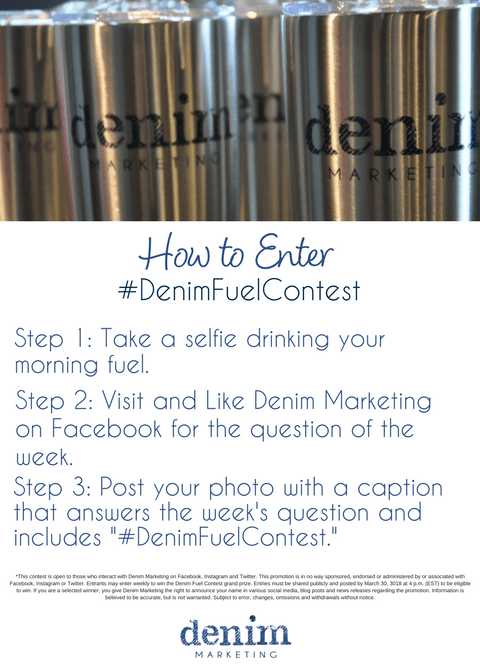 Through March 30, 2018, Denim Marketing will share a weekly fuel-inspired question to its official Facebook, Instagram and Twitter pages, such as “What does your morning beverage fuel you to do?” Participants are asked to share a selfie of themselves drinking their morning fuel, whether it be coffee, tea, an energy drink, etc., with an answer to the question and the hashtag #DenimFuelContest. Only publicly shared posts will be included in the drawings. Weekly winners will be randomly selected to win a gift card to their coffee chain. However, participants are encouraged to enter each week, because more entries mean more chances to win the grand prize! The grand prize gift basket will include a gift card to their favorite coffee joint, coffee beans or loose-leaf tea, a French press, a refillable K-cup, Denim Marketing stone car coasters and two Denim Marketing insulated travel mugs. Inspired by the Denim Marketing team’s major coffee and tea habits and the company’s popular insulated tumblers, the Denim Fuel Contest is the perfect way to connect with Denim Marketing’s audience and raving fans. Another motivation for the campaign is the Denim team’s proclivity for drinking their coffee in denim, whether the logo is inscribed on the mug or the team members themselves are wearing the popular staple. To participate, follow Denim Marketing on Facebook, Instagram and Twitter, then share a selfie drinking your morning fuel with an answer to that week’s question and #DenimFuelContest. 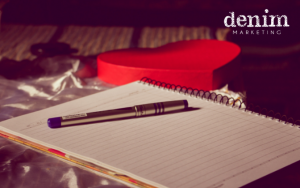 Denim Marketing is on social media as @DenimMarketing. Missing your Denim insulated tumbler or want to connect with us for a chat about marketing? 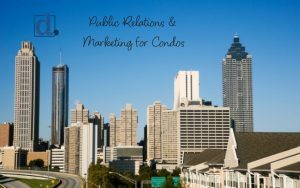 Visit www.DenimMarketing.com/Services for more information regarding what we do or call 770-383-3360. *This contest is open to those who interact with Denim Marketing on Facebook, Instagram and Twitter. This promotion is in no way sponsored, endorsed or administered by or associated with Facebook, Instagram or Twitter. Entrants may enter weekly to win the Denim Fuel Contest grand prize. 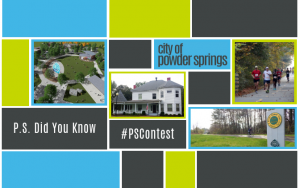 Entries must be shared publicly and posted by March 30, 3018 at 4 p.m. (EST) to be eligible to win. If you are a selected winner, you give Denim Marketing the right to announce your name in various social media, blog posts and news releases regarding the promotion. Information is believed to be accurate but is not warranted. Subject to error, changes, omissions and withdrawals without notice.